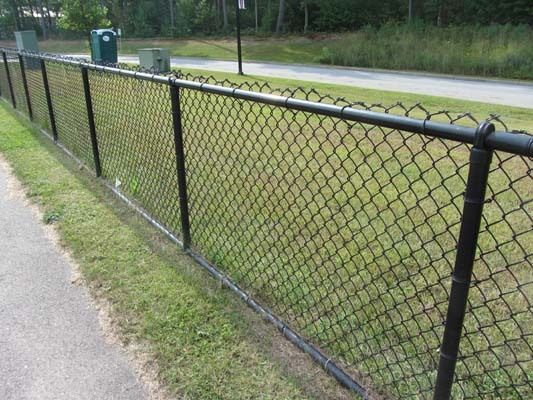 Chain link fence, used together with post, strut and other accessories.Chain link fence is a popular and commercial choice for security and isolation of garden, sport ground, field, resident and barrier of road, high way, etc.. People normally use it as residential fence, Garden Fence, sports fence, airport fence, and etc., because it costs few, easily assembled, beautiful. 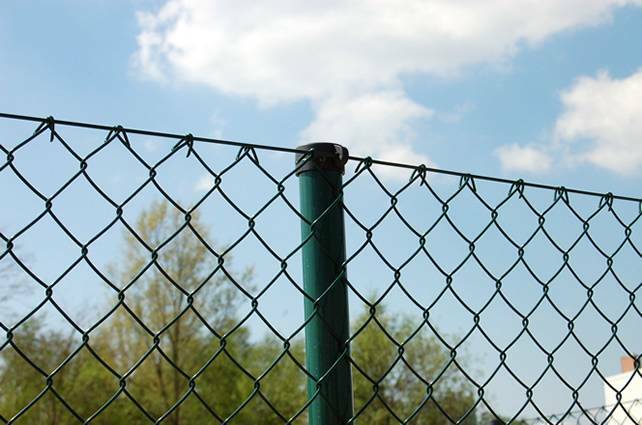 If you want a chain link fence for your house,tennis court, or other places, you can tell us the estimated total length, height, environment, then we can design for you. The low carbon chain link steel wire has heavy galvanized coating or PVC coating to ensure a long life. Galvanized barbed wire plus on the top of chain link fencing systerm for anti-climp purpose.is made from galvainzed wire.Galvanized Double Strand Barbed Wire Specification. Galvanized razor wire plus on the top of chain link fencing systerm for anti-climp purpose.Sprial razor cross -barbed mesh is made of two razors wih stainless steel plate and galvanized steel plate in between as a powerful clamp buckle,which takes the shape of cross when spread. Standard Razor Blade Type for fencing systerm is BTO-12,BTO-15,BTO-22,BTO-30,BTO-25,BCT-65. 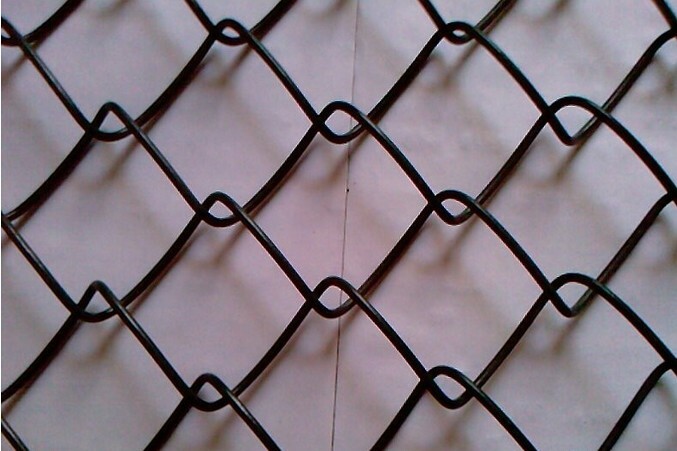 Looking for ideal Chain Link Wire Mesh Manufacturer & supplier ? We have a wide selection at great prices to help you get creative. 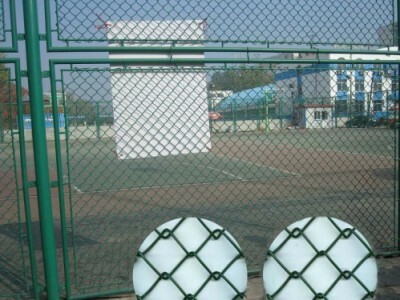 All the PVC Coated Chain Link Mesh are quality guaranteed. 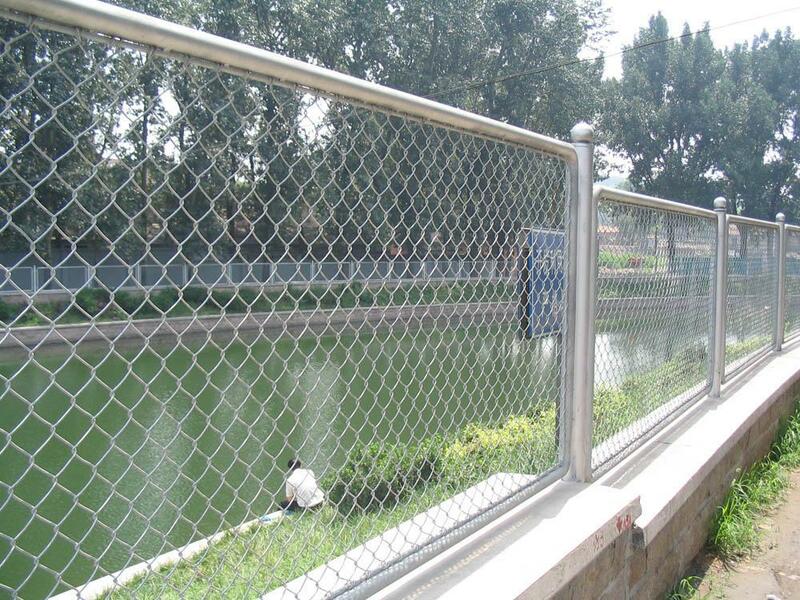 We are China Origin Factory of Hot Dipped Galvanized Chain Link Fence. If you have any question, please feel free to contact us.